Summer Camp fun for every child! Thank you for providing a safe, nurturing experience of outdoor fun with new friends and loving counselors for every child. His name is Anthony. He is only 9 years old. But his father is in prison, and he’s had to grow up fast. Sometimes that means he doesn’t get to do the things most other kids do. Until last summer had never been to summer camp. Last year that changed and Anthony was sponsored to attend an Angel Tree camp. “We hiked and swam and slept on bunks in a cabin”, he remembers excitedly. “We sang songs and played games and had a bonfire every night. I liked that!” Anthony will remember some of the stories the counselor told. He loved hearing about the things they had experienced. And yet the best thing about the week he says, was the chance to be around other kids who love Jesus. Please consider a gift today to the Camp Conquest Campership Fund. Your gift will help us provide financial assistance to children just like Anthony. Your gift today will help share the love of Jesus with over 200 children in our own community and beyond. The back of this letter details the extensive reach of our campership fund. 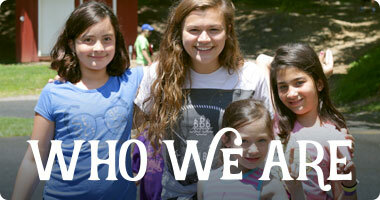 You can be part of what God is doing at Camp Conquest. You too can Change Lives and Be Changed! Thank you! At Camp Conquest we believe that a week of summer camp is the most effective way to introduce positive change in the life of a child. 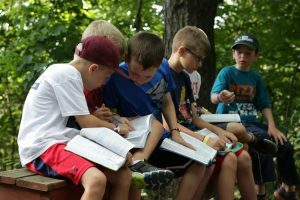 At Camp Conquest we believe that a simple campfire with loving counselors allows children to develop healthy relationships, giving them the confidence to become the leaders of their generation. But sadly, many children cannot afford a week of summer camp. 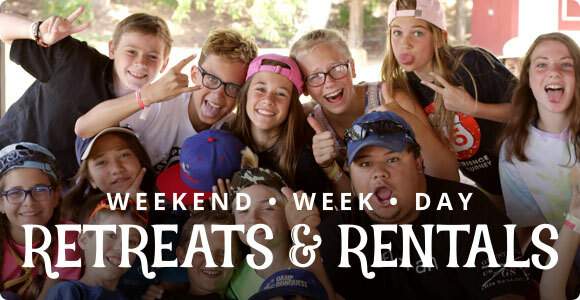 Some of the families within our Fellowship of Grace Brethren Churches are unable to afford the cost of a week of camp. We have set aside $6,400 in additional aid to help these families bridge the gap (approximately 40 families will receive assistance). The centerpiece program at Camp Conquest is STACC, Service Training at Camp Conquest. This program is a discipleship ministry utilizing the medium of camp to equip teens, ages 15-17, in areas of service in their church and community. The program accepts 16 teens each year. 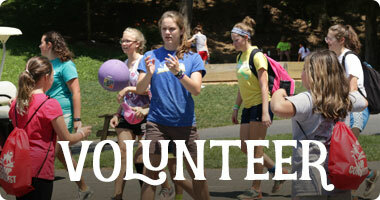 The camp provides $3,200 in scholarships to remove any barriers to entry that may hinder a family from participation. In partnership with Prison Fellowship, Camp Conquest is providing a week of summer camp to children who have an incarcerated parent. Prison Fellowship is providing $200 per child. Camp Conquest is setting aside $1,000 to fund the difference. Our goals is to see 25 campers join our core programs this summer. 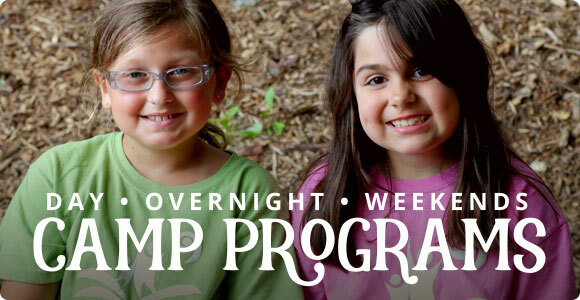 In partnership with Joy El Ministries, Camp Conquest is reaching out to the local Released Time organizations to help fund a week of camp for all students who complete the Released Time requirements of Bible Memory and attendance in the weekly Released Time (from their public school) programs. Joy El Ministries is running a week of camp at our location in August. Camp Conquest has set aside $9,000 to help offset the expenses for this week of camp. We anticipate 72 campers to be involved this year. In partnership with Operation Summer Camp, Camp Conquest is reaching out to the families of deployed service members from the Willow Grove Air Base in Horsham, PA. This year we are hoping to sponsor four children for a week of summer camp during our core programs. We have set aside $1,000 for this ministry. In partnership with Metro Grace Philadelphia, Camp Conquest will sponsor up to 20 children from three Crossroad Community churches in the city. At $200 each, we have allocated $4,000 for this ministry. In partnership with CE National, Camp Conquest sponsors 72 childrenfrom Urban Hope in the Kensington neighborhood of Philadelphia to attend a week of camp. Along with volunteers from many of our local churches, the staff of Urban Hope run a great program for these children. Camp commits$9,000 to cover our portion of the expenses for this week. A combined total for all of our campership opportunities is $33,600for approximately 250 campers.This year the Bob Kern Memorial Endowment Fund will contribute $9,000 of this need. Our remaining need for this summer 2018 is $24,600.